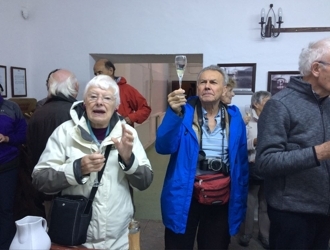 Thank you so much for organising our special Wine tour of Romania. We have all enjoyed it and will return to England with very happy memories. Thanks again for all your hard work in setting this up & also to Georges for his invaluable help during the trip.